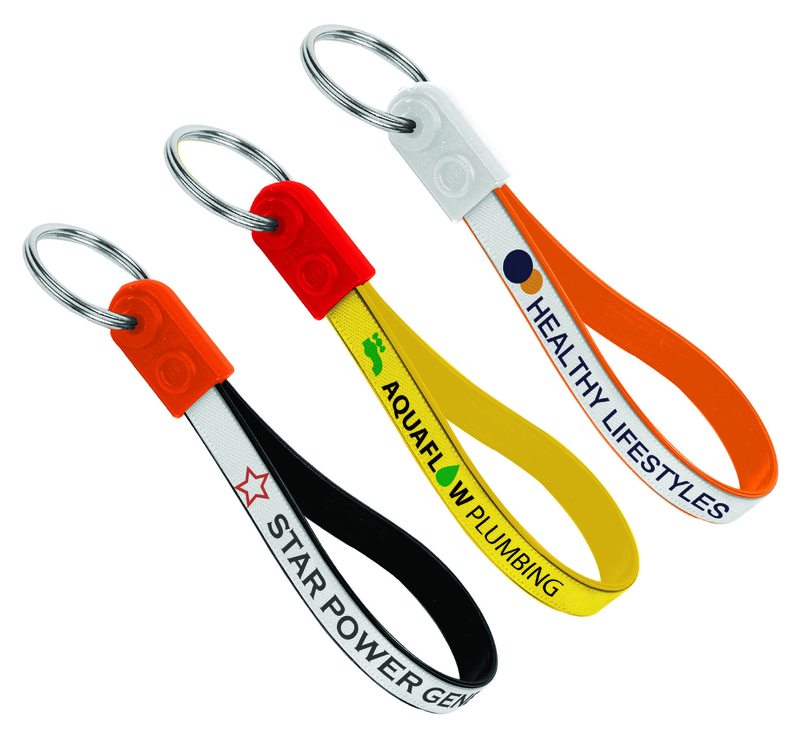 The Ad-Loop keyring is a fantastic budget-friendly promotional item, with a wide variety of uses. 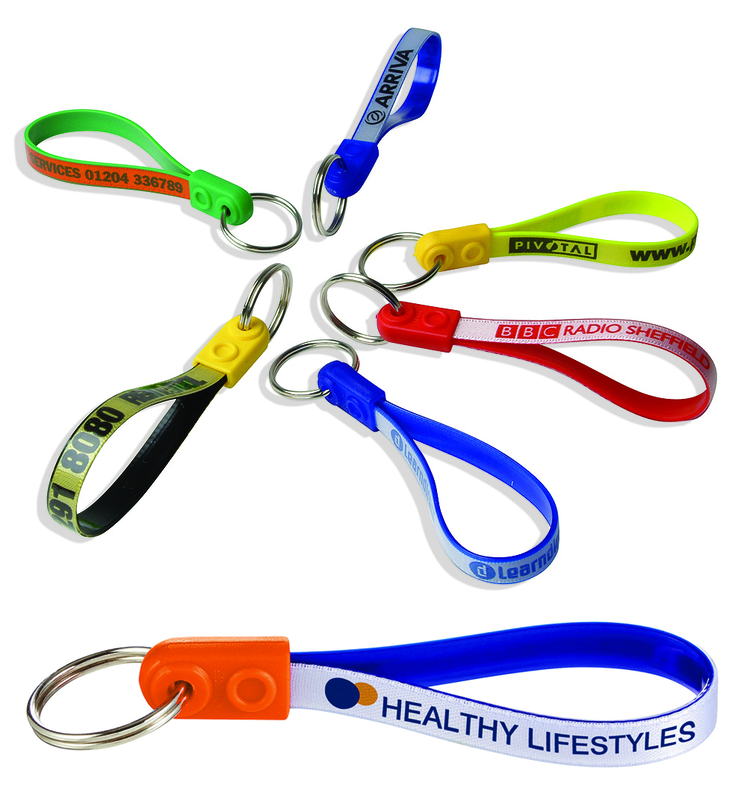 Made from soft-feel flexible plastic, the Ad-Loop won't scratch car paintwork. 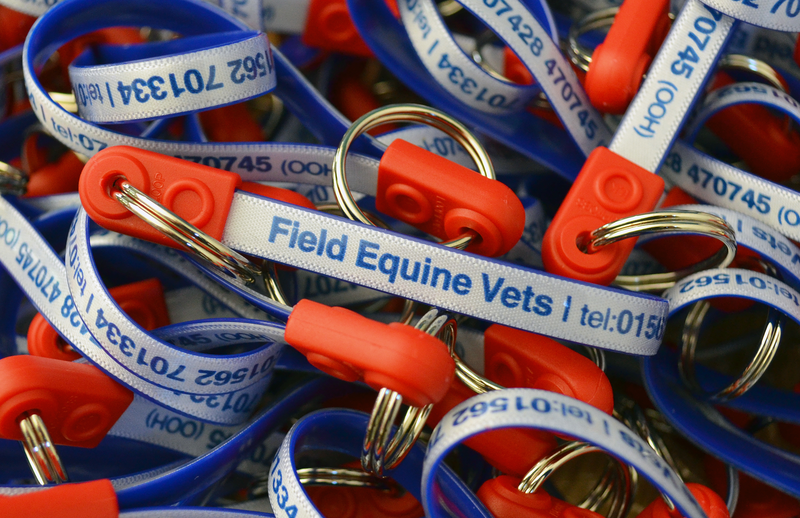 Perfectly sized branding area for company name, telephone number and/or website. 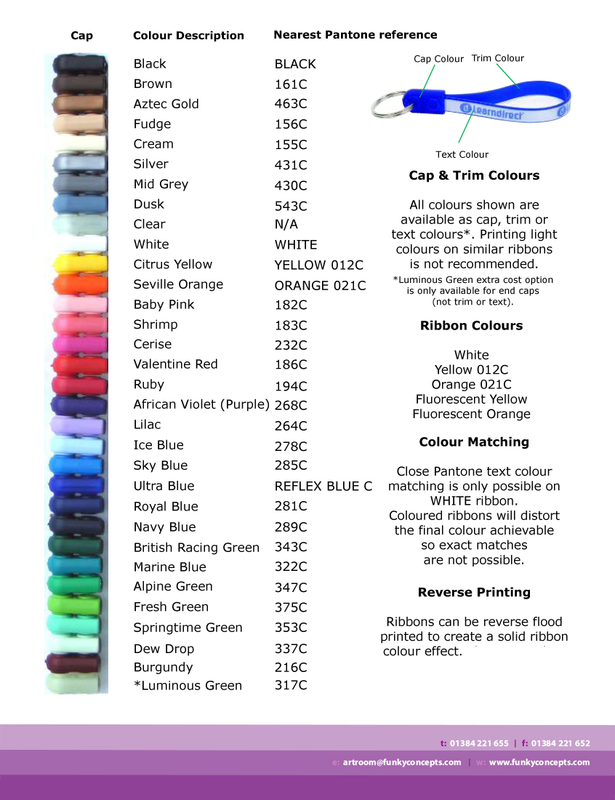 Available in a huge choice of colour combinations.